Many backpacks that travelers use are actually hiking packs. They’re top loading, bulky and scream out the word “backpacker”. There’s nothing wrong with that, but if you’re an urban traveler, you may want to check out the Standard Luggage Co. travel backpack, a bag designed with the modern traveler in mind. 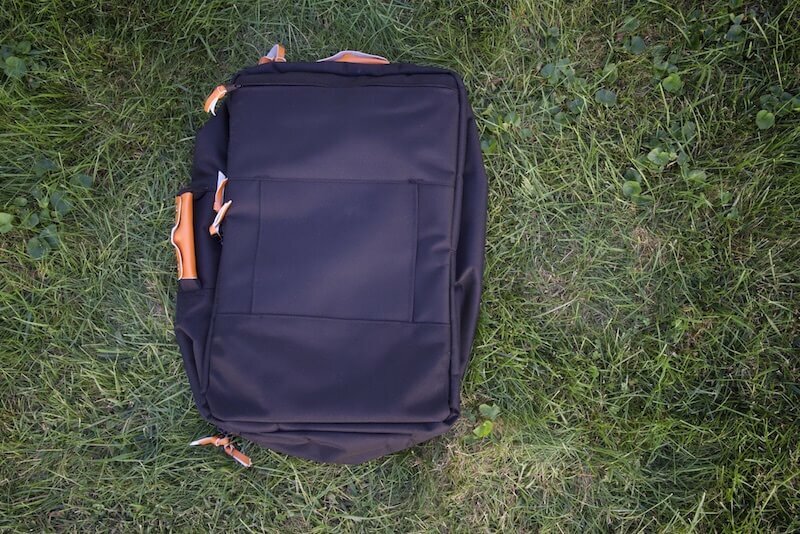 The Standard Luggage backpack is a travel backpack, extremely similar to the eBags Mother Lode. It is basically a suitcase, minus wheels, and has a clam shell opening allowing you to easily access everything inside your backpack. In the front of the bag is two external pockets, and at the back of the bag is the laptop compartment. With a capacity adjusting between 35 to 45 liters, the Standard Luggage travel backpack has what I would consider the perfect travel backpack size. It’s large enough to be used for a week long trip or even long term traveling. The bag has an expandable zipper, giving more room to work with if you’re traveling home with souvenirs. 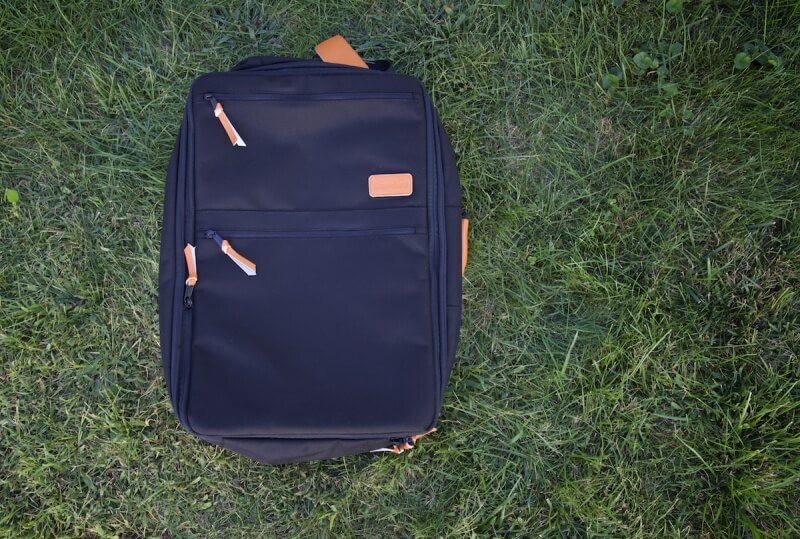 The Standard Luggage backpack comes with two color schemes, orange and teal which allows you to change the color accents of the handles and zipper pulls. The main compartment is just like that of a suitcase and also has pockets for undergarments and other items. 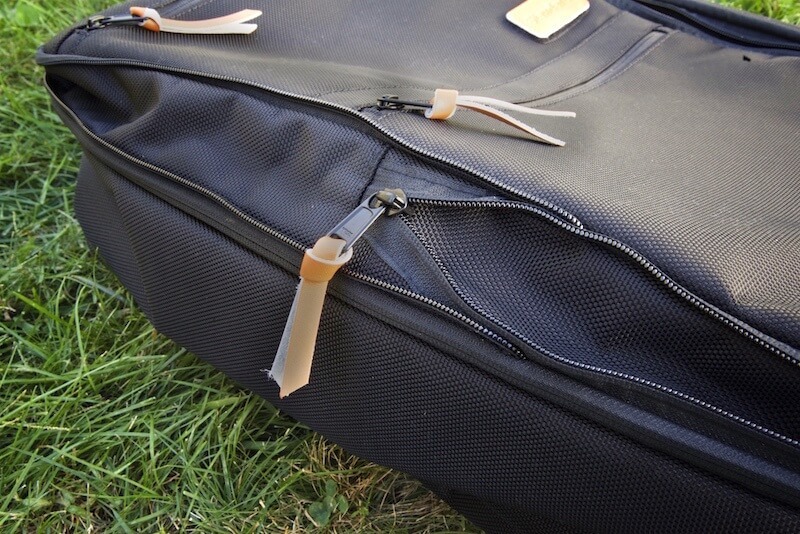 If you’re at the airport and need to check your backpack in, you can stow the straps away so they won’t get caught on anything or scratched up. 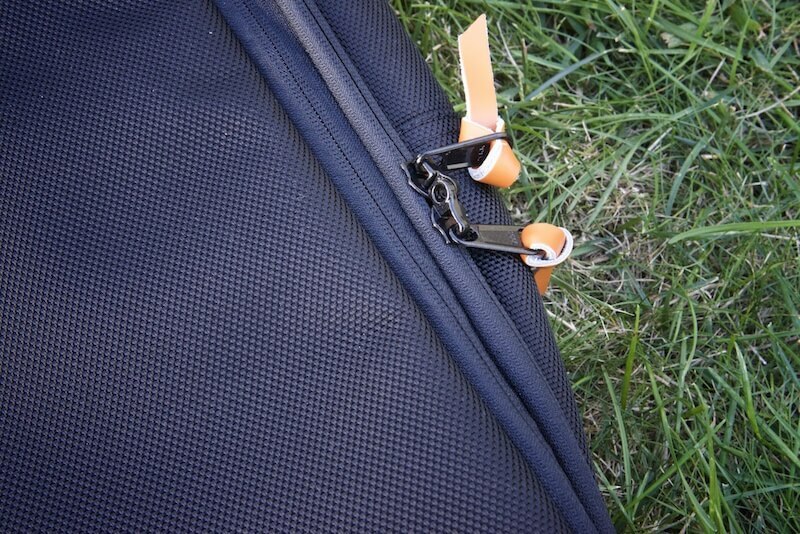 To stow the straps away, all you need to do is unbuckle the straps then slide them into their back compartment. Another aspect which makes traveling in the airport a breeze is that the the laptop compartment is separate from the main compartment. 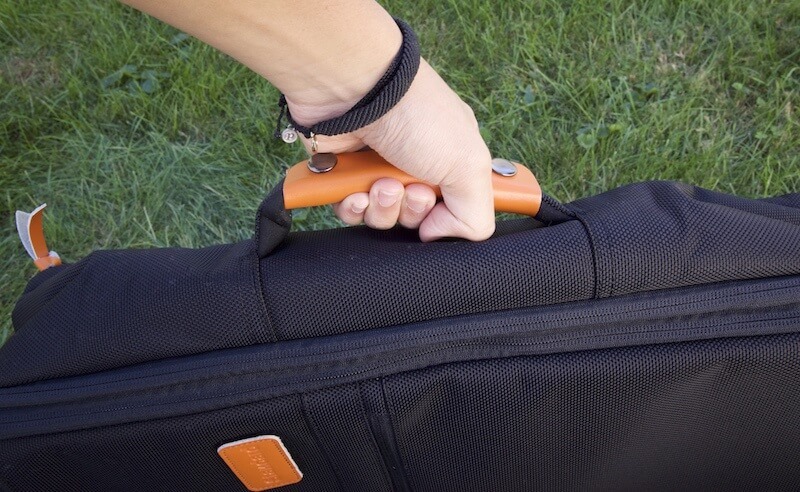 Located at the back of the backpack for proper weight distribution, the laptop compartment can be accessed without you digging through your clothes, making it easy to go through airport security. The compartment is padded and also has some pockets for holding pens and notebooks. I have only tried the laptop compartment with a 15in MacBook Pro, but I think the compartment would be large enough to hold a 17in laptop. The Standard Luggage carry-on backpack includes a shoulder strap for carrying the backpack as shoulder bag. I haven’t used this strap often as I feel that the backpack is far too large to be worn as a shoulder bag. I’m not a big fan of shoulder bags in general and I find it uncomfortable to distribute all weight onto one shoulder. To keep your clothes sorted out while traveling, you might also want to get some packing cubes, which help with organizing your gear. Read more about packing cubes here. 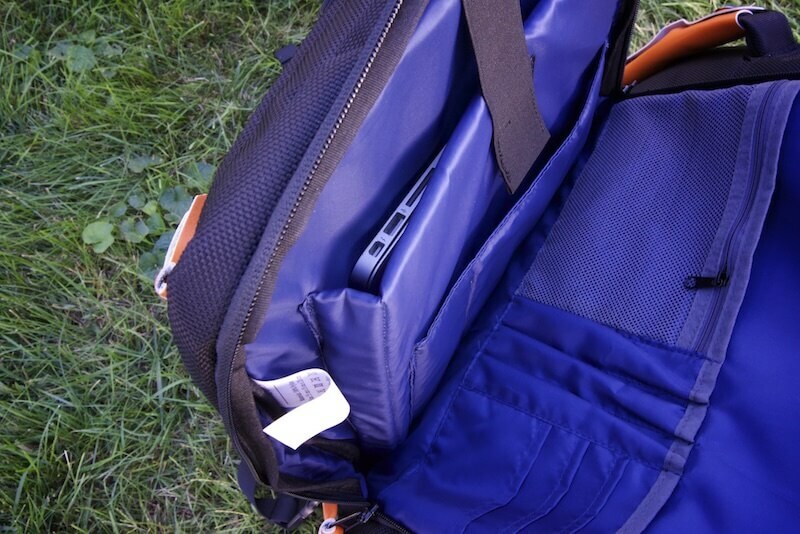 As I’ve expressed in my eBags Motherlode backpack review, clamshell-opening backpacks are great for organization, but tend have bulky boxy shapes. The Standard Luggage backpack is no different in its boxy nature. The boxy-ness maximizes space efficiency but can be uncomfortable and weird weight distribution. When you have a backpack larger than 30 liters, a waist belt is a must. Unfortunately, the Standard Luggage backpack does not have a waist belt. It’s a big bag (35 to 45 liter capacity) and when packed completely can get quite heavy. For it not to have a waist belt makes this bag uncomfortable to carry for long periods of time. While carrying this bag, I’ve noticed that the suspension system could be improved as well. There’s no ventilation and not much padding on the back or the straps. Think of the Standard Luggage backpack as the ‘eBags Mother Lode 2.0’. It addresses some of the Mother Lode’s issues, but still falls short in terms of comfort and the overall design. The Standard Luggage backpack is a good fit for travelers looking for a convenient urban travel bag. The backpack has a great concept but I feel it is still a work in progress and does not yet have a refined design. Priced at $175, the backpack is somewhat expensive for what you get, especially considering you can pick up an eBags Motherlode for less than $100. 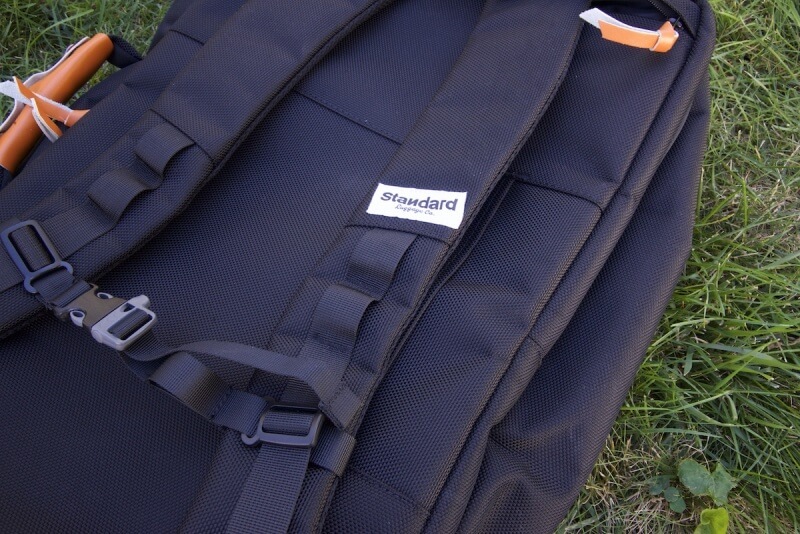 Have any questions about the Standard Luggage Co. Carry-on Backpack Travel Bag? Leave your comment below. 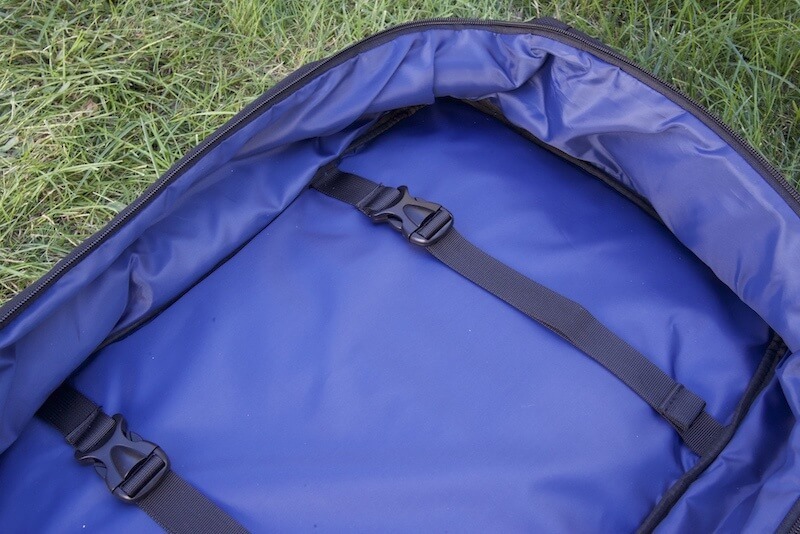 The Standard Luggage Co. Carry-on Travel backpack was provided for this review. 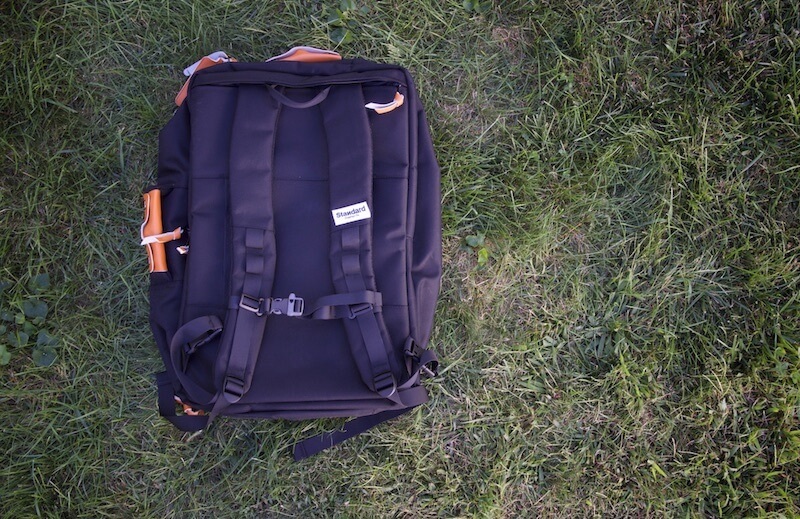 As always, this Standard Luggage backpack review contains only my honest views and opinions. Find out more about me and this site here. 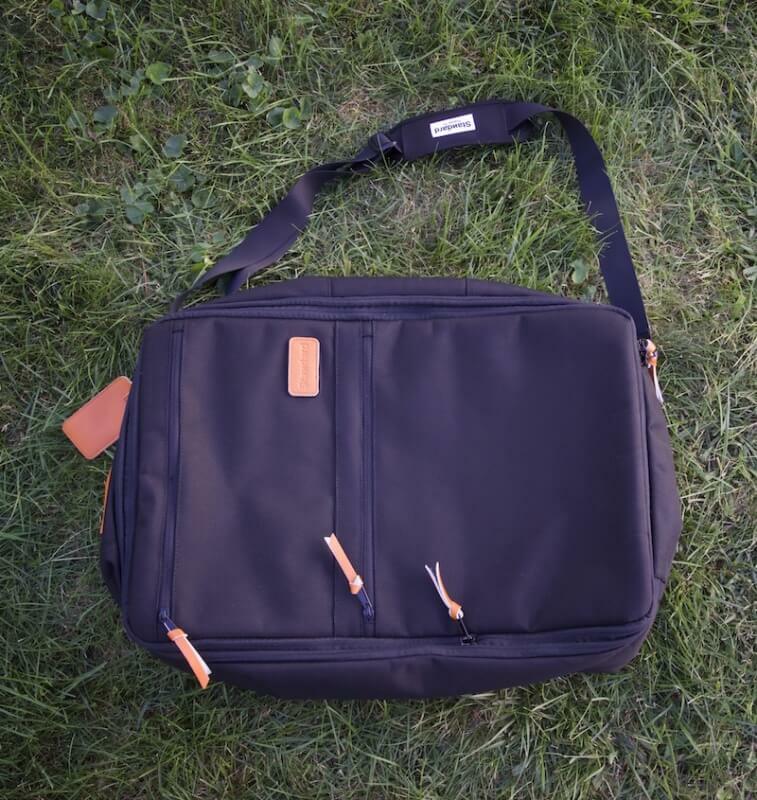 Just wanted to update that the current version of this backpack now has a waistbelt and removable laptop sleeve….awesome upgrades since the time of this review.